Just now, Google’s teams have pushed out updates for three of their widely used applications – Google Wallet, Play Music, and Google Drive. 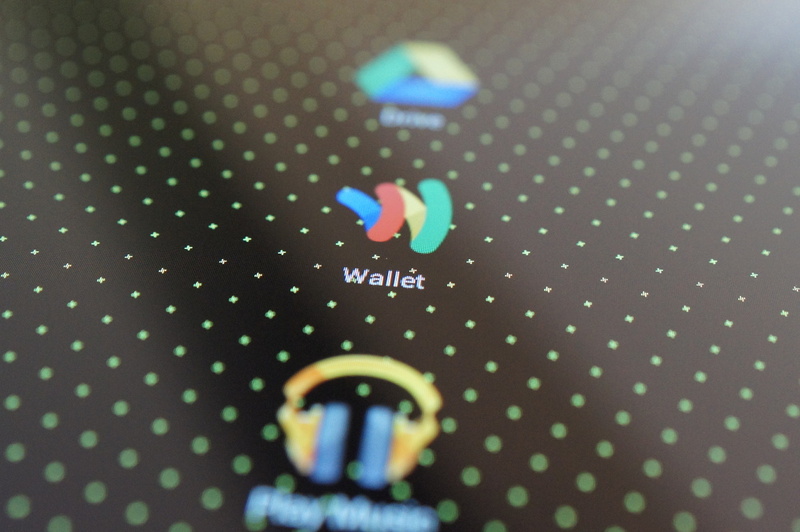 For the most part, only Wallet and Drive have received new “features” so we’ll go over those. For Wallet users, the app includes new security and battery improvements as well as other fixes that should make the app more stable. Can never argue with that. Google Drive app users have received the largest additions such as creating new folders, an update to gesture controls, pinch-to-zoom document editors, and lots more. As for Play Music, it’s merely some bug fixes with nothing new being added. Go get your updates!